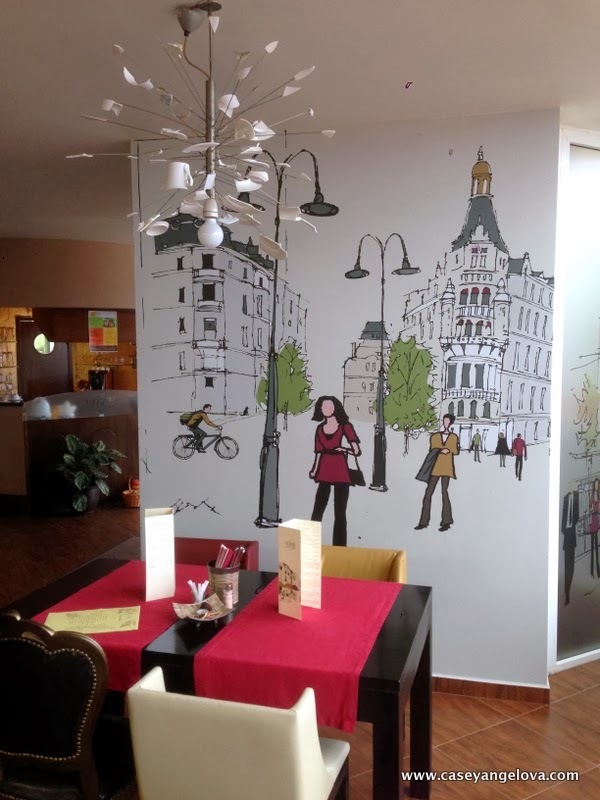 I had some preconceived notions about the restaurant and was pleasantly surprised that the vibe was very upscale, and judging by the clientele the age range was across the spectrum. 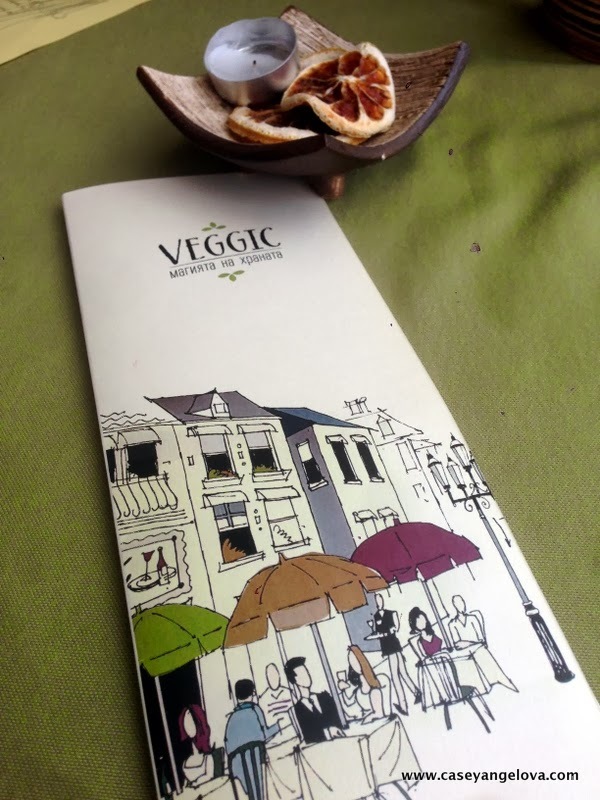 The menu featured a variety of dishes you would find on a non-vegan menu, but given their own twist. My main course was sushi, but I have to say this was a disappointment. For one thing, they didn’t use rice. 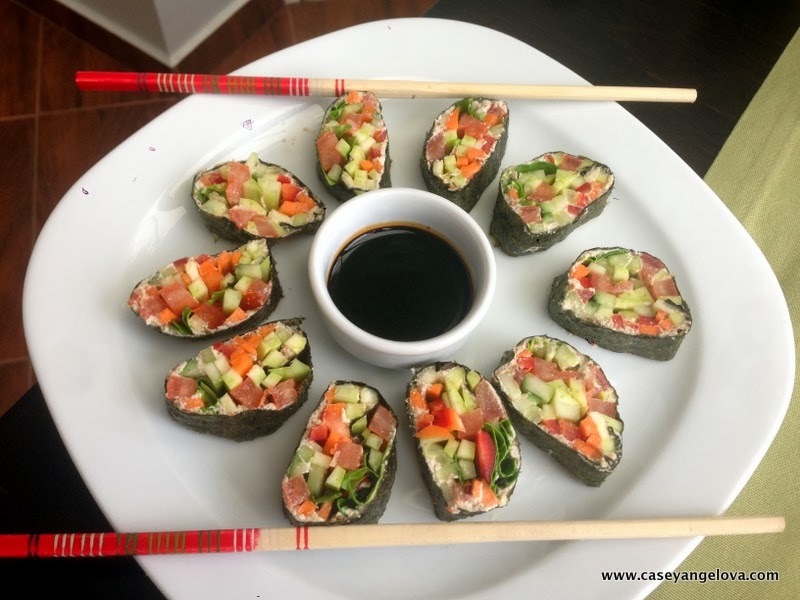 Last time I checked, rice was vegan, but instead used a nut paste and filled it with vegetables, wrapped in nori. I was also quite disappointed that they did not focus on seasonality. Choosing a healthy diet is not just about what you eat, but what you eat when. Tomatoes and peppers should never be eaten out of season. 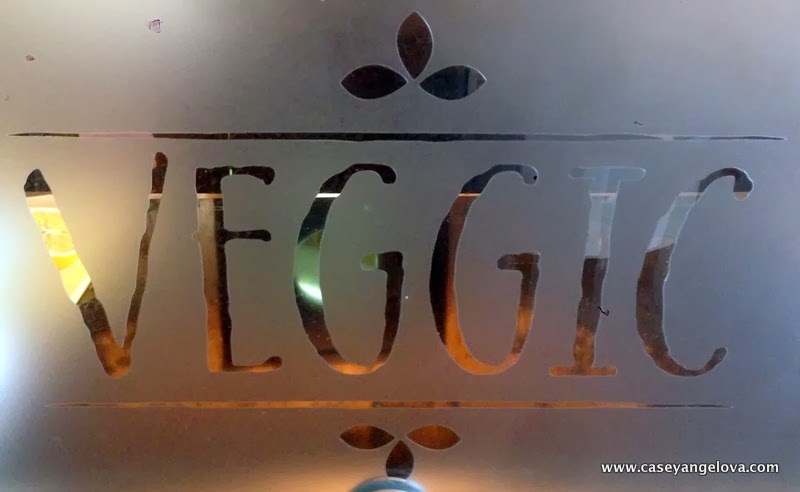 My experiences at Veggic were mixed, but I will be sure to visit the next time I am in Plovdiv to see how they grow and mature, as they are a relatively new establishment. 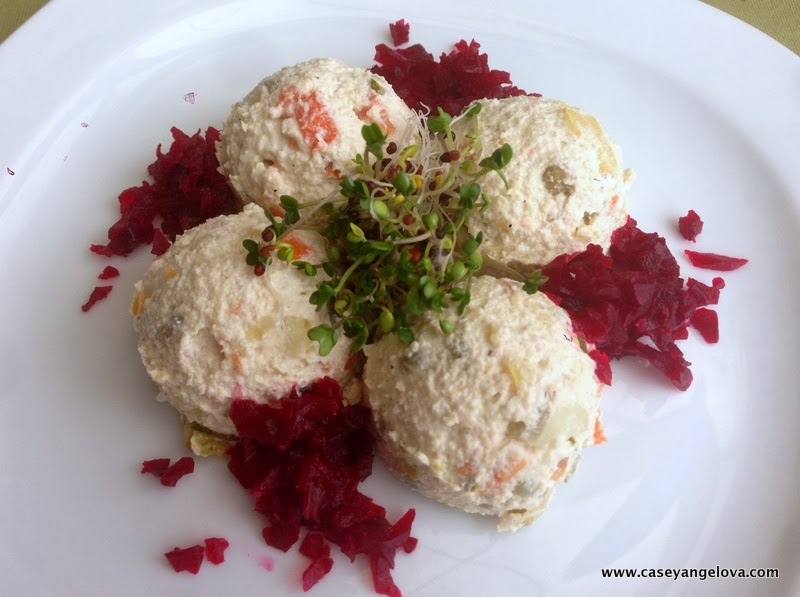 The spring and summer seasons will definitely have the most comprehensive menu offerings. If you enjoy my website, please“Like” my page on Facebook or follow me on Twitter… where you can find daily updates and photos life on the farm and in the kitchen.